this blog is going into hibernation until next year. see you on the other side! i’m not really sure what i like in this picture but i definitely like it. it’s probably the reduced palette with that exposed spot of red and all these nice varieties of green. it could of course be the content. 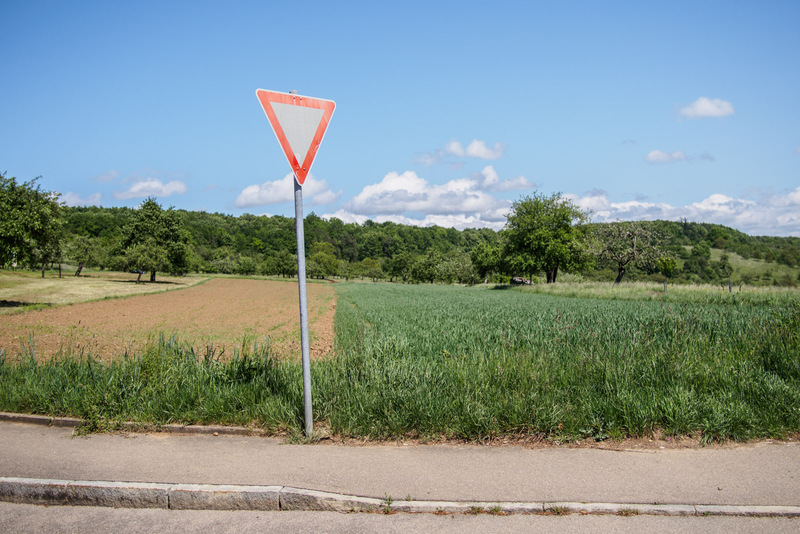 the traffic sign looks a little bit lost and pointless in all the landscape (it wasn’t of course in reality). probably it’s a combination of both. that’s how it is supposed to work, right?